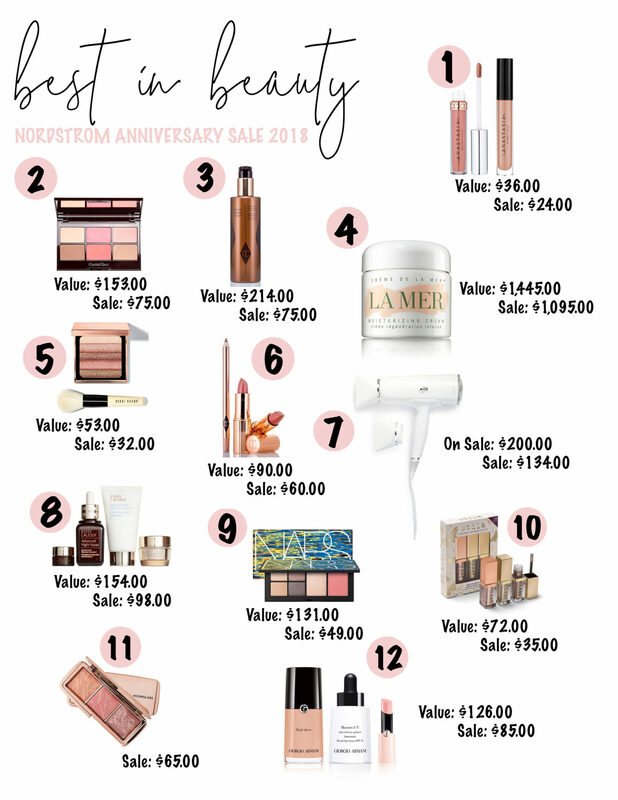 It’s finally here, the sale of the year! 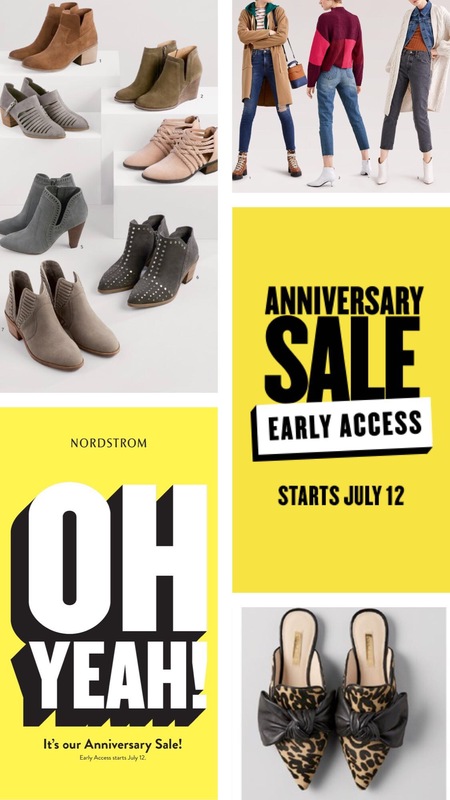 If you follow any bloggers at all, surely you are aware that today is the first day of Early Access for the Nordstrom Anniversary Sale. 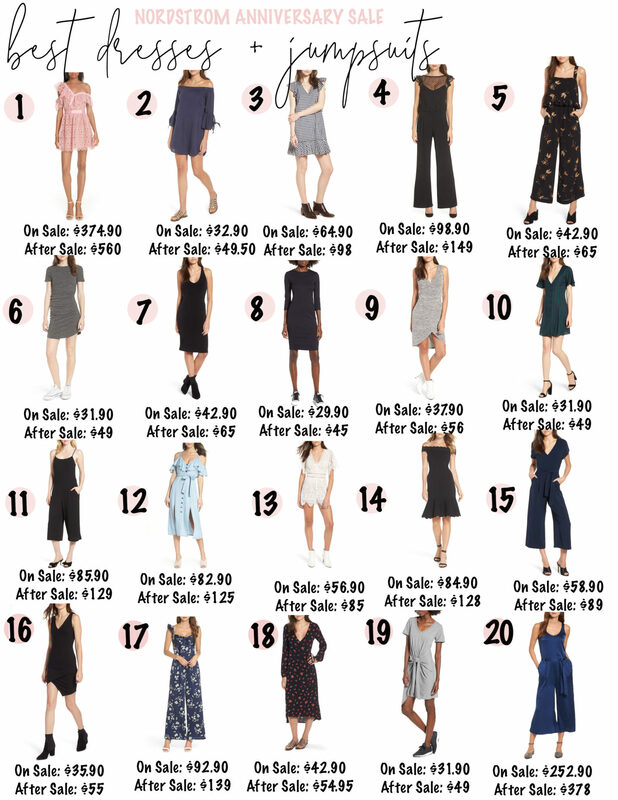 As for me, I’ve been up since 3am when the sale first went live and have put together a comprehensive guide to the top 20 pieces in each category… ok, I know that’s A LOT but the truth is, there are over 1500 products this year… and there were SO many good tops, sweaters, denim and booties that I couldn’t resist. What I’ve done is made note under the collage of the VERY BEST ITEMS, what’s in my own shopping cart and what I’m planning on trying on when I head to the store later. Keep in mind– if you’re at work today, you should definitely place an online order for store pickup… to make sure that what you have your eye on doesn’t sell out. So what should you be buying? 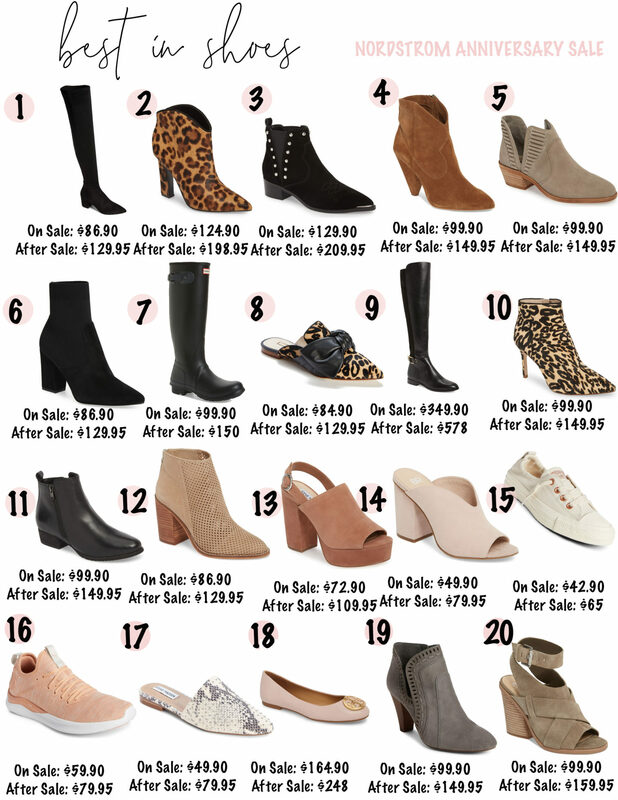 Tory Burch riding boots are always a hot ticket item during the Anniversary Sale. Snag ’em for $349 on sale. After the sale, the boots will retail for $578. The Classic Tall Hunter Boot is on sale for $99.90. After the sale, they’ll retail for $150. 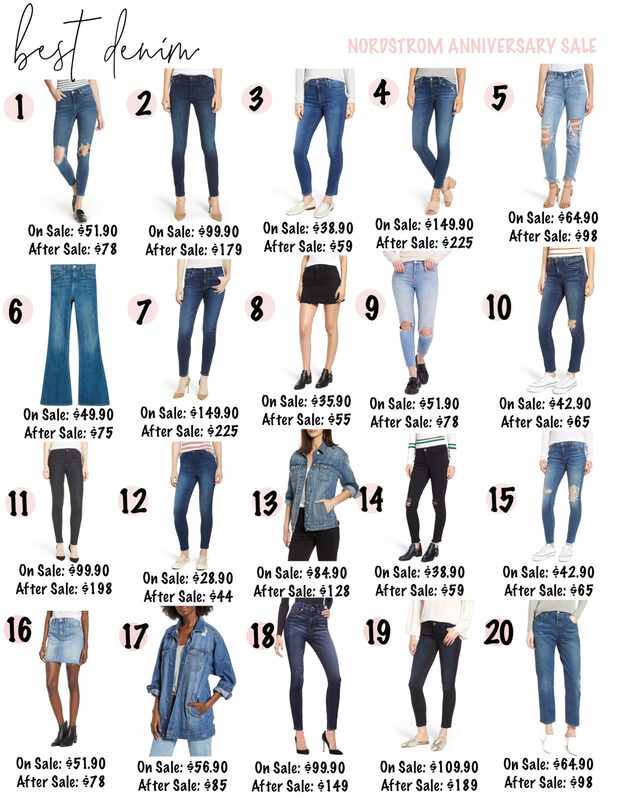 The best selling AG jean style ‘The Legging’ is always one of the Anniversary Sale’s top selling items. This year’s version is a raw hem version, on sale for $149.90. After the sale they will retail for $225. Or you can go for the distressed version, ‘The Legging’ ripped ankle skinny. 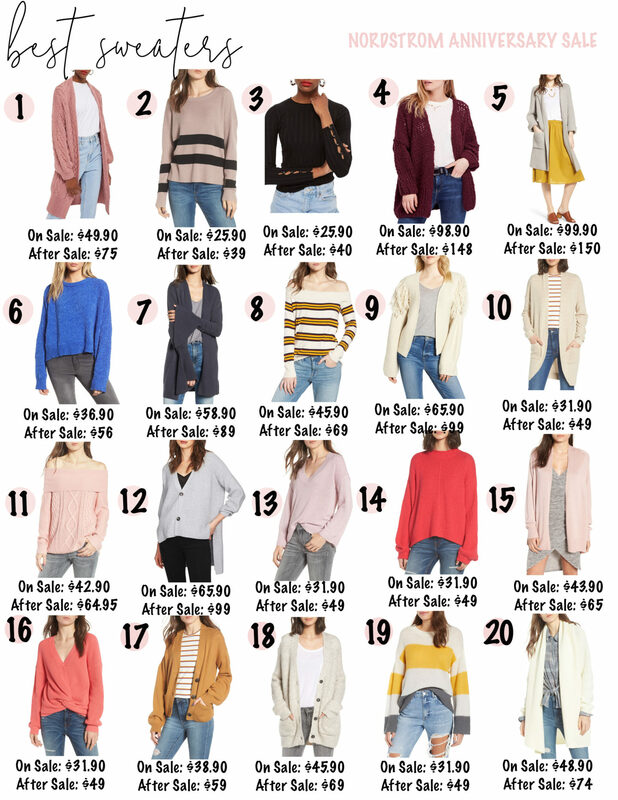 The Free People Saturday Morning Cardigan is back! 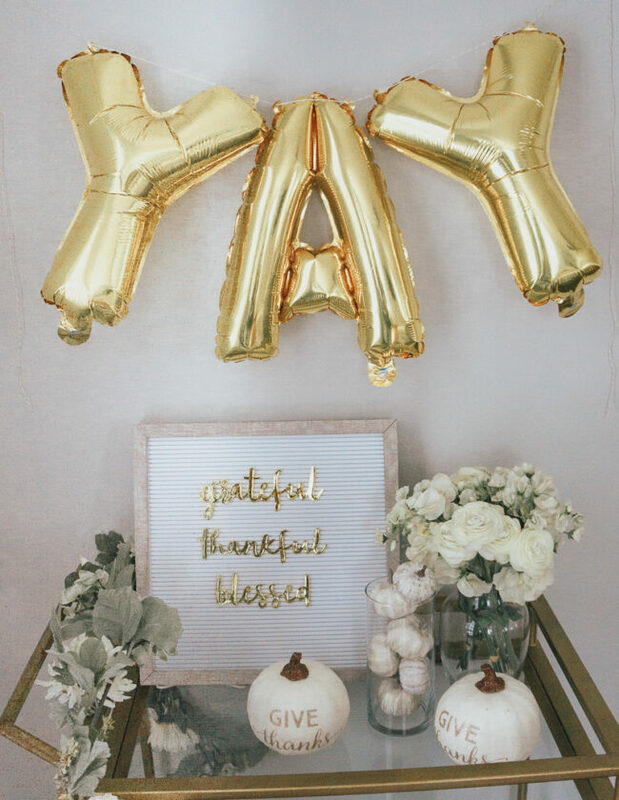 I shared it on the blog in the fall and LOVE it! It’s on sale for $98.90 and after the sale will retail for $148. 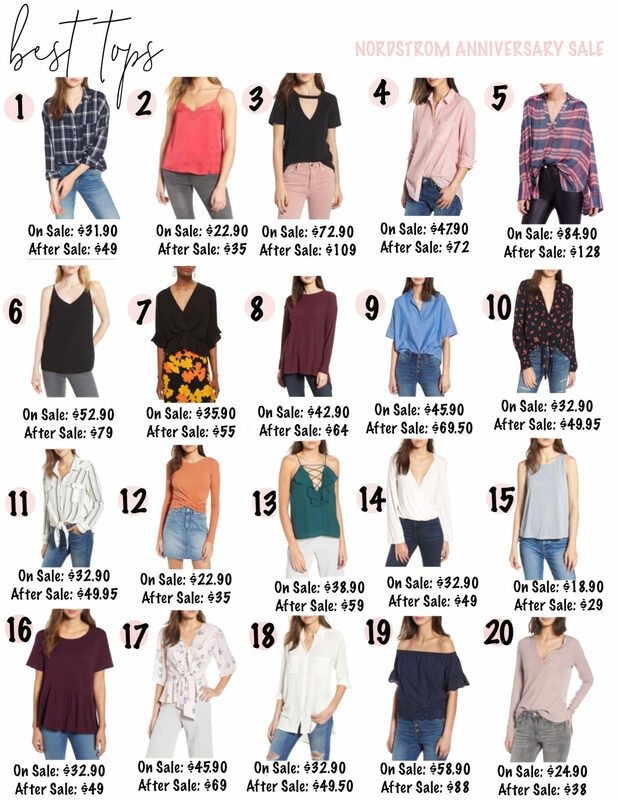 If you want to read more about the sale, you can check out this post here! 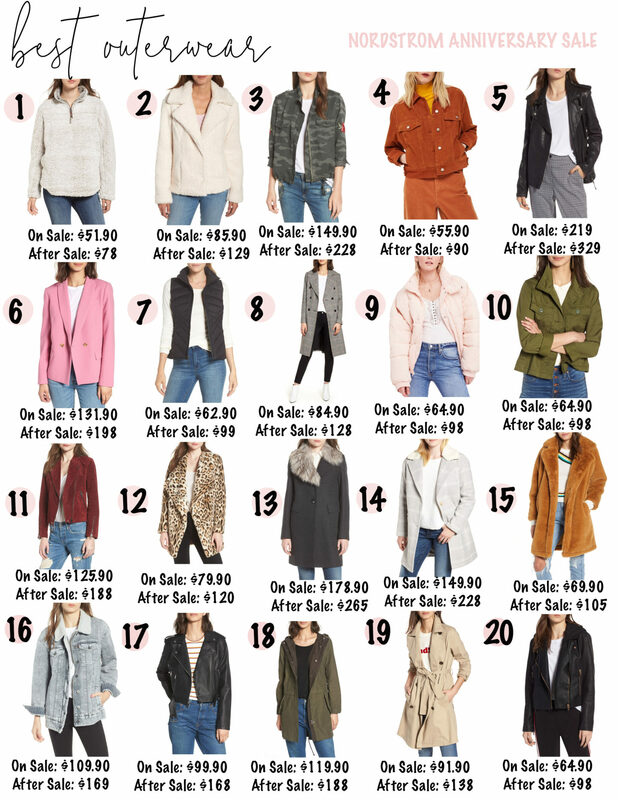 Keep in mind that you can only shop now if you have a Nordstrom card. (You can apply here!) To access the sale, you have to log in to your account. So without further ado, let’s check out my initial, first impression favorites! 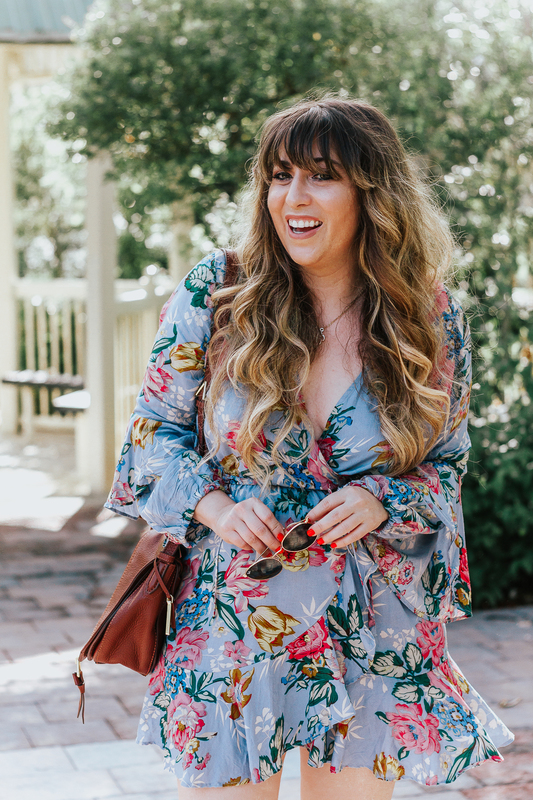 I am headed off to a blogger brunch this morning with some of my gal pals and then I’m zipping right on over to Nordstrom to pick up my online order and to try on some favorites! Make sure you stay tuned to InstaStories for my try-on session! I’ll also be sharing a Dressing Room Diary blog post soon! 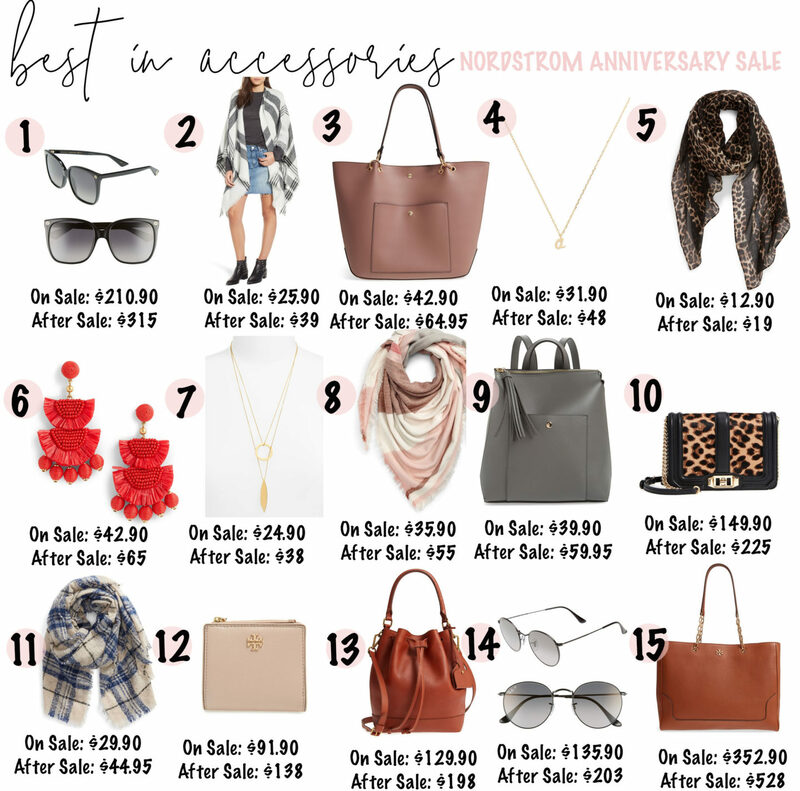 Make sure you visit my NSale tab in the menu bar at the top to check out even more favorites! 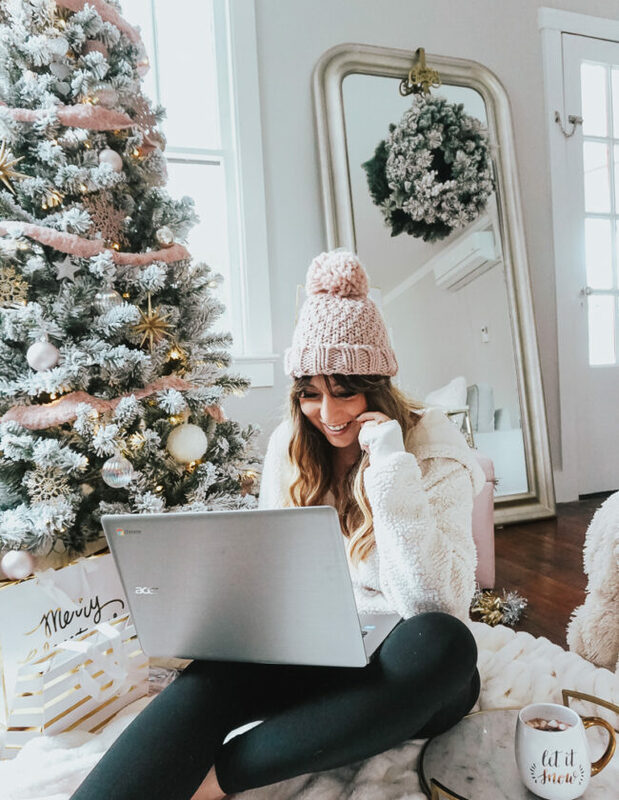 I’d love to know– are you planning on shopping the sale? What are you most excited to buy? Hit the comments and let me know!